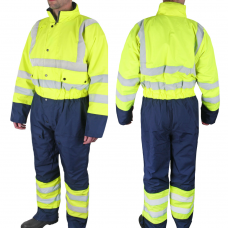 Gloves and Stuff have been delivering the very best High Visibility coveralls at the best prices for many years. We can deliver these products quickly for your convenience. Protection from dirt and all the rubbish that site's throw our way are important. 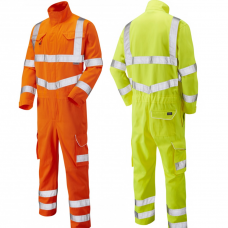 Please do have a look at our Hi vis section generally and you can be ensured our coveralls are more than fit for purpose & protect you from all the hazards and general dirt as you crack on to get the job completed. For all options or call for any help or advice.